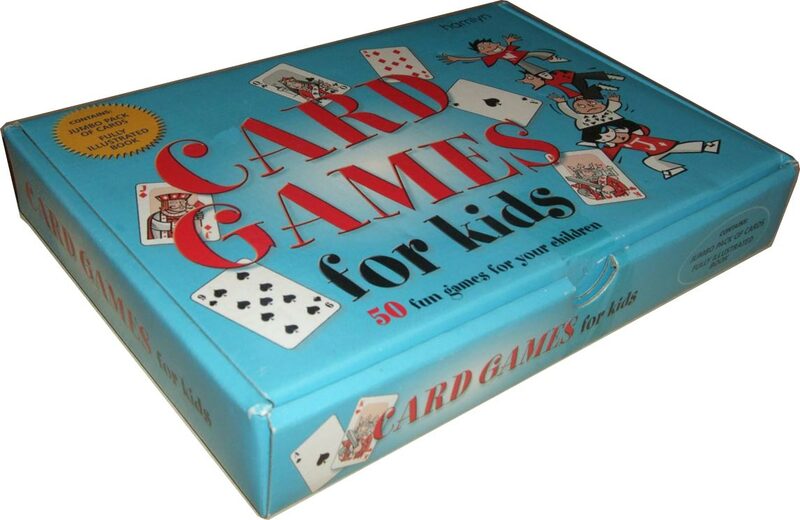 Card Games for Kids by Hamlyn 2004. 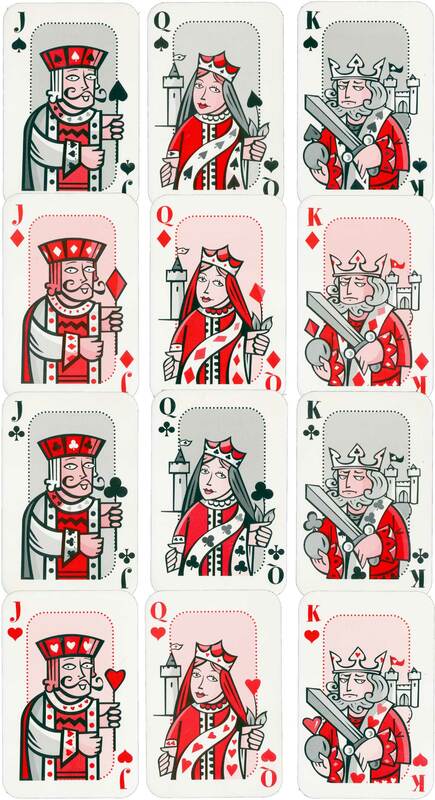 The set comprises “jumbo size” playing cards (about Tarot card size) with ¾-length courts, plus a book of card games aimed at younger children. Above: Card Games for Kids by Hamlyn 2004. Images courtesy Matt Probert.